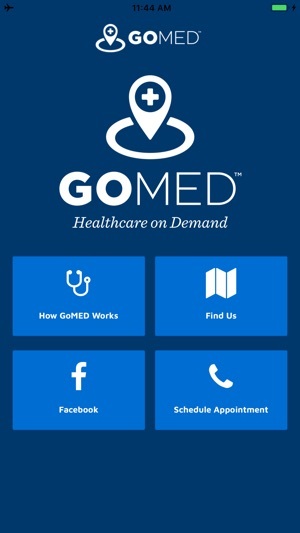 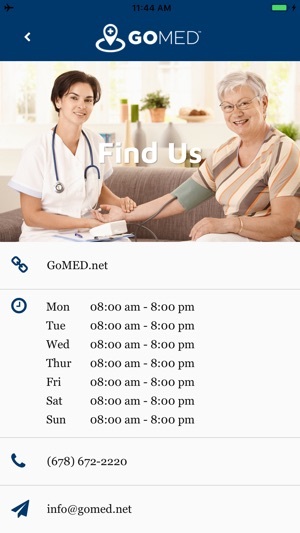 GoMED is a medical service company that utilizes emergency trained MDs, Physician Assistants, and Nurse Practitioners to provide acute medical care in the comfort of your home! 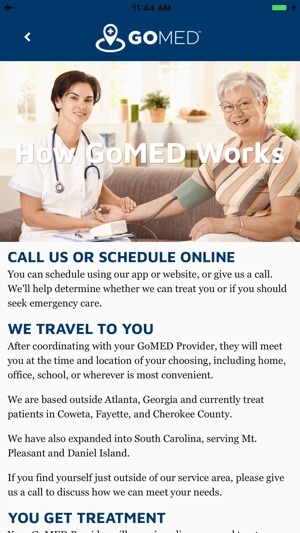 We are currently serving Coweta, Fayette and parts of Gwinnett County in Georgia and accept most major insurances including Medicare! 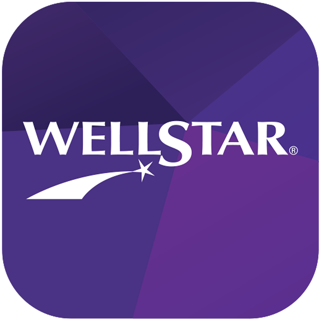 Our app allows you to request a visit, read info about our services, link to our Facebook page, and submit your consent to treat form!